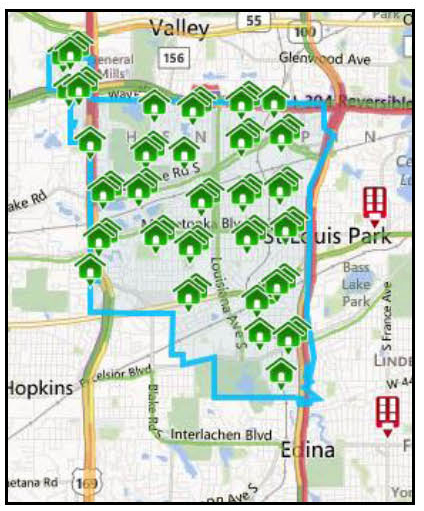 In your map search for homes in NW Wisconsin, a new layers feature shows zip codes, neighborhoods, parcel lines, cities, and counties. 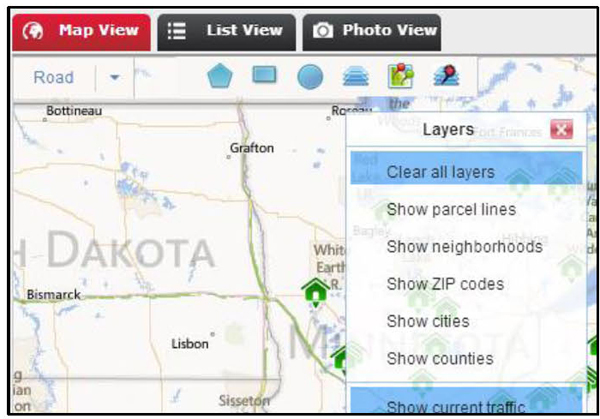 Simply select the layers icon at the top of the map search, then choose the layer you’d like shown on the map. Edit a polygon. Now you can edit a polygon to draw in the exact region you want. Enter the city name, for example Gordon, WI. A polygon of the city limits appears. Click on the purple polygon line and modify it using a mouse. 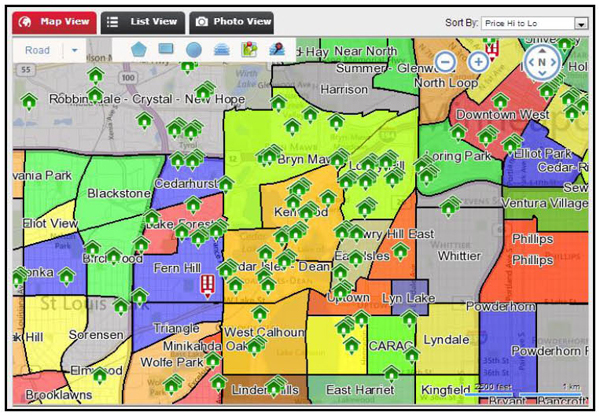 Download your free NW Wisconsin property search app for iPhone, iPad, and Android. ← December 2013 Edina Realty Get Advice – Is it time to move up?